The Annual General Assembly defines the working programme of the year to come, creates Expert Working Groups whenever necessary and ratifies their work. Includes all the representatives of the member companies. 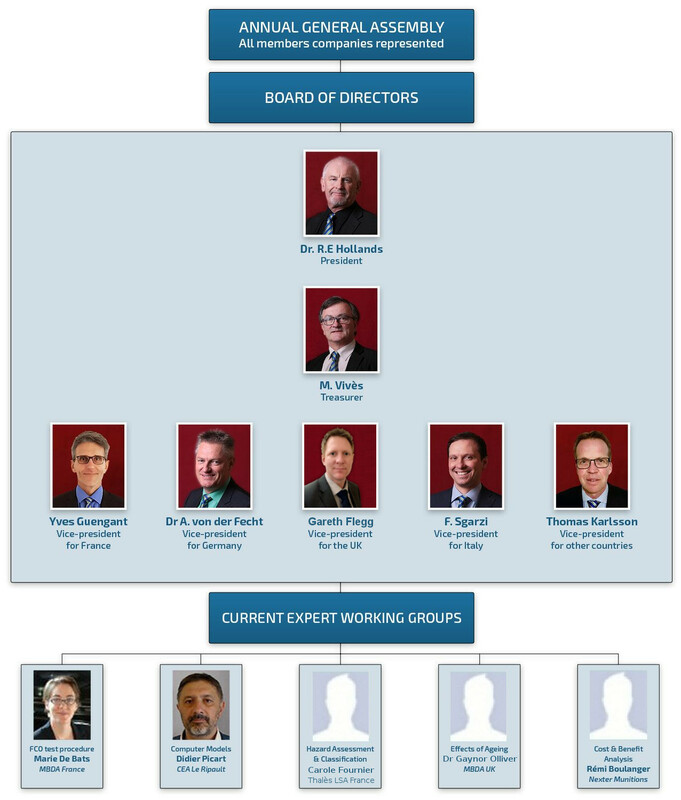 The Board of Directors manages the Association according to the directives stated by the Executive Meeting. The Expert Working Groups and Sub-Committees are given specific portfolios to date. They gather experts from the member companies. Depending on the nature of the subject, these groups may be permanent or temporary. Several papers are presented to IM/MURAT conferences and seminars.